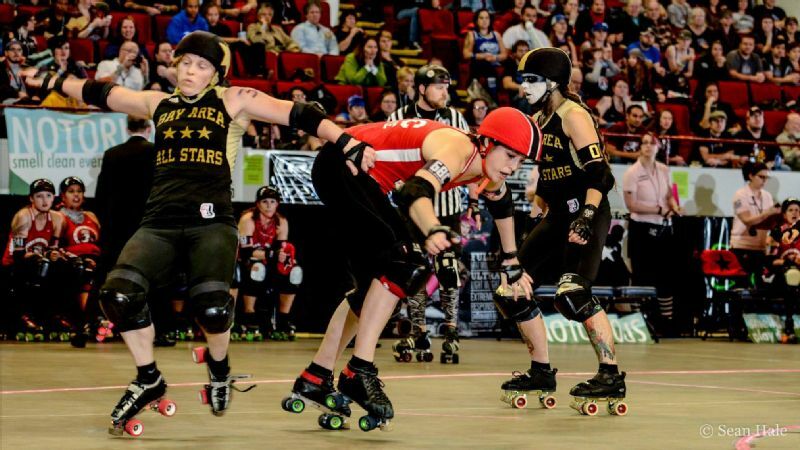 Loren Mutch and Rose City skated off with the WFTDA championship by upsetting Gotham Girls Roller Derby. 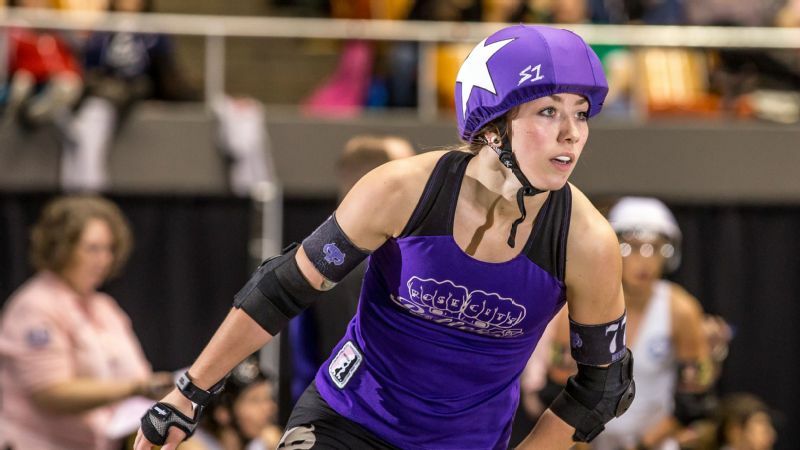 When Shaina Serelson took up roller derby in 2011 in her hometown of Cheyenne, Wyoming, she wasn't exactly thinking about someday playing in a World Cup. Or battling the best skaters in the world for the prestigious Hydra Trophy. But her newfound passion for the world's fastest-growing team sport gripped her even back then. And it wasn't just because roller skating is fun. "Being an athlete is about working hard, learning and loving every moment of it," Serelson said. 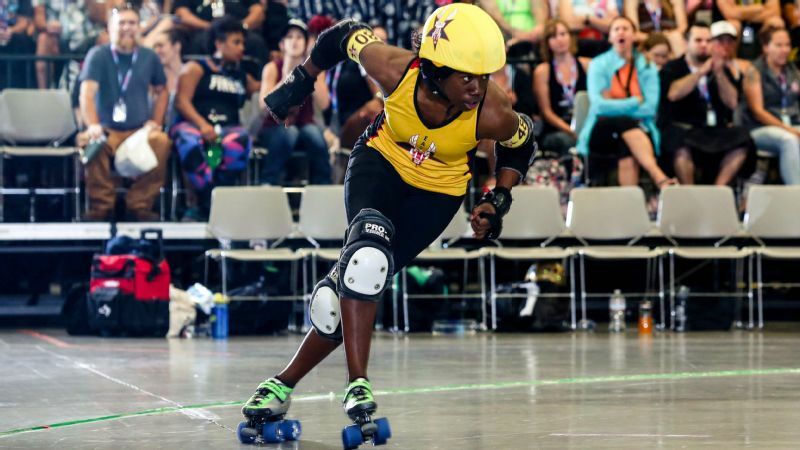 Last year in the 2014 Women's Flat Track Derby Association Championships, her current team, the Rose City Wheels of Justice, came within three points of knocking off roller derby's Goliath, Gotham Girls Roller Derby from New York City. "I think being an athlete also means not getting caught up in the past, or regrets over winning and losing," Serelson said. "Heartbreak is part of it too, but so is the joy of getting to play the game again and again." In the 10 years that the WFTDA has run first a national, and then international, championship, the sport has grown by leaps and bounds, reeling in women from all parts of the world. 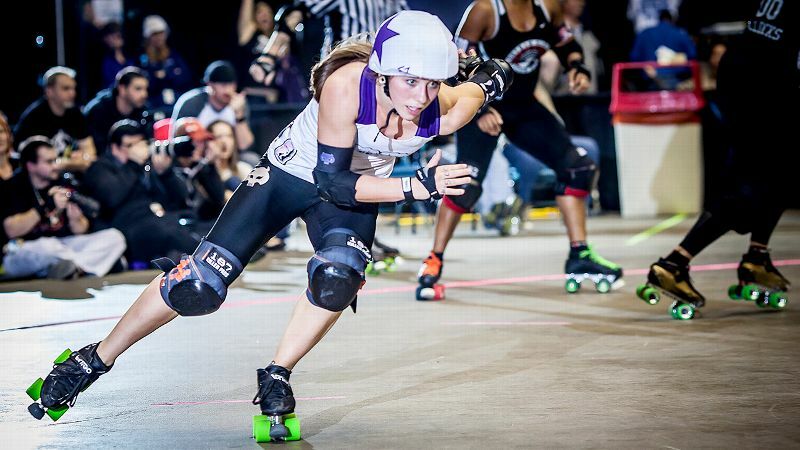 For the second year in a row, Serelson's team met Gotham, the five-time international roller derby champions, in the final bout of the WFTDA championships. This time, Serelson, a former hockey player, is now captain of the world champions. 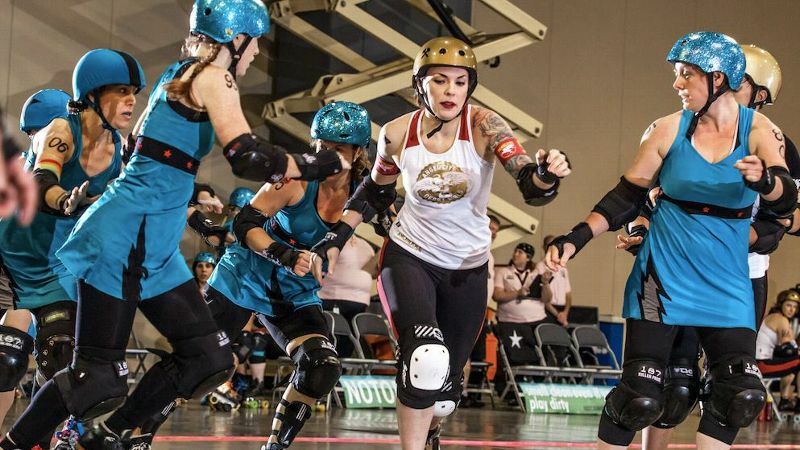 In defeating Gotham 206-195 in the final bout Sunday, the team from Portland, Oregon, not only unsettled a team unbeaten for five years, Rose City also took down roller derby's first dynasty in a sport that continues to change and draw lifelong athletes from many other sports. In an offensive battle that saw Rose City take an early 22-0 lead, Serelson and her fellow blockers had to contend with derby superstar Nicole "Bonnie Thunders" Williams and an onslaught of first-class players in a hard-fought physical contest that saw 10 lead changes before Rose City prevailed with less than a minute to go. 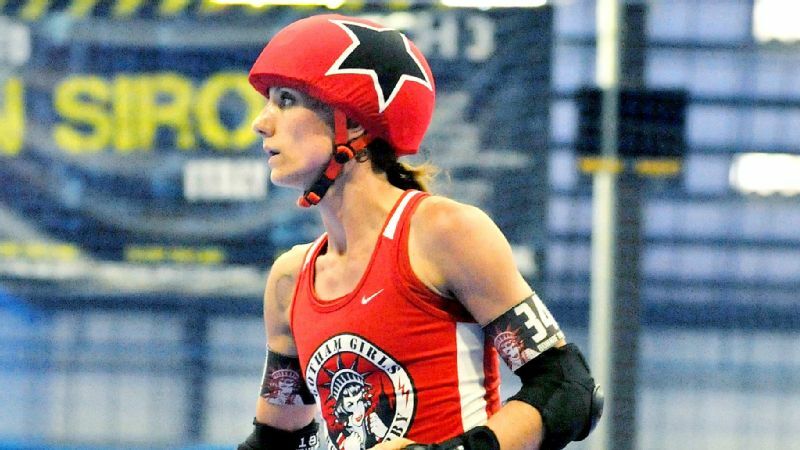 Rose City jammer Loren Mutch said her team's success came from thinking -- and playing -- outside the box. "We did something very different today than everybody else," Mutch said. "Our blockers played two on defense and two on offense, which is scary, especially against Gotham." The move effectively split up Gotham's defensive formations. As result, Rose City's defensive talent was able to prevent Williams and Gotham's other jammers from breaking out of the pack to score. Meanwhile, Rose City blockers Serelson, Whitney Griffin, Hannah Jennings and others provided room for their own jammers, Mutch and Hillary "Scald Eagle" Buscovick, to push through points. "I'm really excited about what we brought to the table today," said Buscovick, also a member of Team USA Roller Derby, the two-time World Cup champions. "The offense that our blockers executed for us [jammers] to get leads was a game-changer there."